Stock Photo Secrets Shop. SPS is one-stop shop for all your creative needs. They offer high quality, high resolution images in their website. Recently, they added stock video in their arsenal, so you can get all your needed stock content from one place. Covering popular topics and styles, you will surely find the stock video that suits your needs. All their video clips are in 1080p HD resolution, which is perfectly suitable for professional use. They also come with a royalty-free license, so you can use for personal and commercial purposes. iStock Video. iStock also offers high quality video footage at very affordable prices. Backed by the prestigious Getty Images, you can be sure that will get what you pay for. Both their stock images and video footage have high levels of curation. They have millions of video clips in total, all with royalty-free license. However, their royalty-free stock footage are available on-demand only. You can choose clips from the Essentials and Signature collection, whichever suits your needs and budget. Shutterstock Video. Another great stock video source is Shutterstock. Known for their huge library of stock photos, they also created the same service stands with their motion graphics. Whatever you are looking for, you will surely find it in their collection. Their stock video footage and photos come with a royalty free license for all your personal and commercial purposes. You can buy their stock videos on-demand only, with prices based on resolution. Videoblocks by Storyblocks. Although lesser known of the microstock sites, Videoblocks are very innovative with their offerings. They also offer stock photos and audio, along with stock videos. They are very popular in the industry for doing things different from a lot of competitors. They offer high quality stock videos at affordable rates, too. From video backgrounds to aerial footage, all can be purchased with their monthly and annual subscription plans. Adobe Stock. 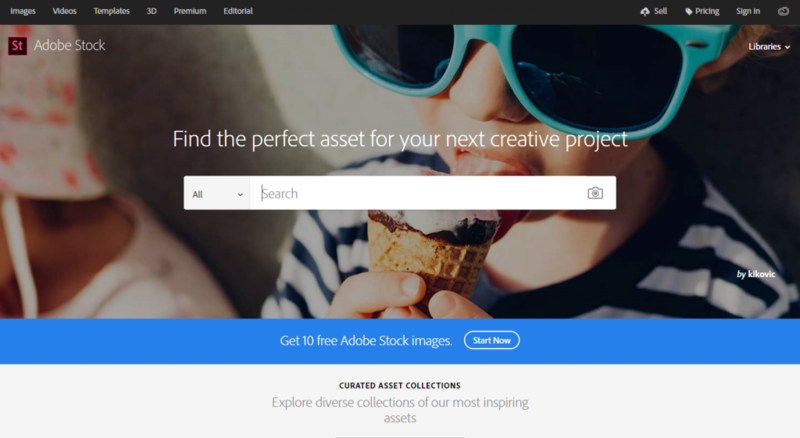 One of the great microstock sites to offer stock videos, video backgrounds and aerial footage is Adobe Stock. More popular with Creative Cloud users, the stand alone website can also be accessed by all creative professionals whether with a CC membership or not. Their royalty-free footage can be used in personal and commercial projects, including social media and websites. If you are looking for micsrostock sites to download royalty-free images and video, these are 5 of the best stock footage sites to consider. Most are not only stock photo sites. They also offer HD stock video. Some even have free footage in their website. Just choose whichever fits your needs and budget. Music for Video: Why Is It Important to Get a License? Many people think that they can use music for their creative projects anyway they like and for as long as they want. They thought that giving credit or attribution is enough to give them the right to use it. When it comes to music for video, copyright is important. You need to get the right license to avoid issues in the future. What will happen if your use music without a license? If you are only adding music to your videos that will only be shown to your family, you don’t have to be concerned. If you want to put the video on YouTube or share it on social media websites, you should start considering the following consequences. If you need music for videos for your business or a project for a client, we recommend getting the right license. Never use unlicensed music if you don’t want to get chased by the copyright police. Although you can track down the owner’s contact info and negotiate the license, this is not an easy way. The two biggest issue about this method is time and money. If you are on a budget or if you don’t have the time to track down the owner, we suggest visiting a stock music website, such as Shutterstock. Shutterstock is one of the largest stock media sites in the market. 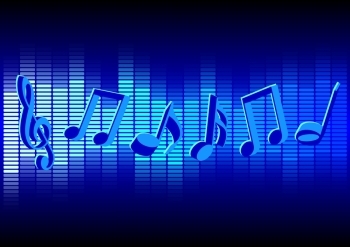 Over millions of music for video are available in the collection. Music files come with a royalty free license that allows you to use the tracks multiple times in a single project. Before, you need to spend several thousands of dollars to produce a video for your school. Thanks to stock media agencies, you can create a video filled with other footage and music. You don’t have to spend much time and money anymore. Simply go to the stock website and choose wisely. 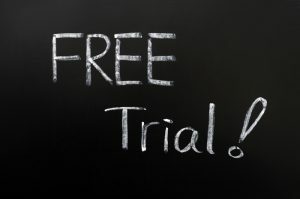 Videoblocks Free Trial: Is it Worth the Try? Not all stock media agencies provide the creative community with the opportunity to try their service before spending money. It can be hard for designers and bloggers to determine whether the site suits their needs and budget without first-hand examination. With Videoblocks, you can explore the quality and quantity of the stock site before spending money. The Videoblocks free trial offers a 7 day free trial that allows you to explore the stock agency’s collection and download up to 20 clips per day. You can choose among studio quality HD videos, motion backgrounds, After Effect templates and other clips. Plus, you can use them forever – completely free of charge. Once the free trial is up, you have the choice to continue downloading by signing up for a membership. You can take advantage of the current promo to increase your savings, too. The Videoblocks promo code 2017 allows you to save as much as 90 percent from the regular monthly price. You can also purchase items from the exclusive marketplace at $30 off per download. What can you get from the Videoblocks free trial? So, is the Videoblocks free trial worth the try? Absolutely. You can explore and download videos without spending money is a great deal to say no to. If you are a novice in the creative industry or if you have limited budget, this is the stock video agency for you. It offers high quality creative content that you everyone can afford. What are you waiting for? Try it now! • Download without limits. With a Videoblocks membership, you can access over 115,000 high-quality stock video without download limits – for one full year. The best part is you can do it for as low as $99. • Constant stream of new content. The stock site updates its unlimited library twice every month. 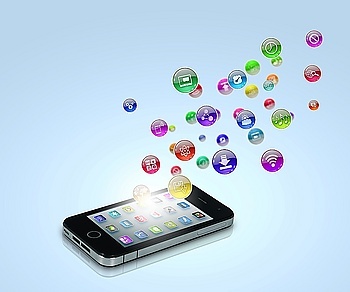 That means you can access thousands of new content at no additional cost. • Use the content forever with no further fees. All stock videos come with royalty-free license, which means you can use them in any project for as long as you want without paying for extra fees. • Exclusive marketplace. If you are looking for unique content, this is the stock site for you! 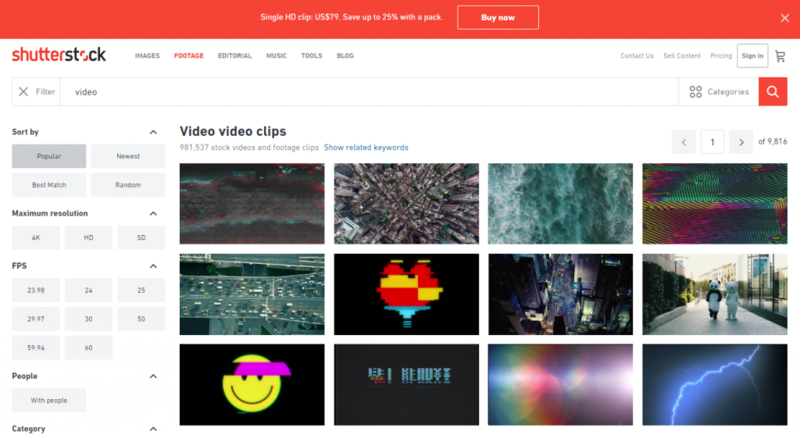 Videoblocks has over 2 million HD and 4K clips in its exclusive marketplace. You can save up to $30 per download if you use a promo code, too. • 90% off on unlimited downloads. What can be better than this deal? For only $79 a month or $149 a year, you can access and download $10 million worth of creative content. With a promo code, you can save 90% as you only need to pay $99 for the annual membership. • Videoblocks Free Trial. If you want to explore the stock site’s library without spending money, you can with a free trial. For one week, you can access the collection and download 20 clips per day – for a total of 140 clips – and use them in your projects forever and for free. Not all can afford the high quality clips offered by popular stock media agencies. The company makes it possible for small companies to complete their video and music production. What are you waiting for? Sign up for a free trial or grab a promo code now!